In 2002, I graduated from Central DeWitt. I earned an engineering degree from Iowa State and utilized that degree working at a manufacturer in Central Iowa for 6 years. After 10 years of being away, I moved back to my hometown of DeWitt with my fiancé, Erin. Our decision to move back was rooted in the value of family and opportunity. Family…there is no better support than family and friends! When asked where we wanted to raise a family, the answer was fairly simple, “DeWitt“! It took some time to get here, but it was easy to say that if we were blessed with being parents, that DeWitt was where we wanted to raise our children. For us, DeWitt is within a matter of minutes of parents, grandparents, siblings, and cousins. Having two children, the proximity to this loving network of family and friends, not to mention last-minute babysitters, is great! DeWitt is a community that has all of the core pillars we believe in: excellent schools, active churches, great local businesses, these are areas we believe to be important. Some may have changed face in the last decade, but the solid foundation of people and places still remain. This is home and this community always feel like family. Opportunity… I grew up on a family farm a few miles east of DeWitt. Learning the value of hard work was easy to grasp when following in the footsteps of my grandfather, father, and older brother. I learned a much greater appreciation for this lifestyle after moving away and experiencing another shake of life. The opportunity for me to be able to come back and be a part of the farm operation is something I do not take for granted. I am blessed to be able to jump on this fast moving train of row-crop agriculture. Who am I to pass up on such an opportunity? It has been one of the most humbling experiences of my life. Three years of conversation and planning took place before coming back to the family farm. 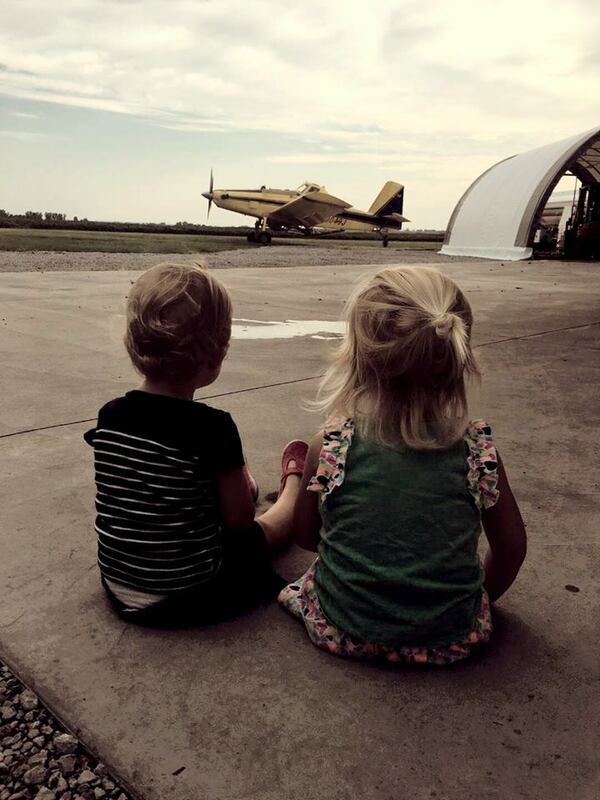 My wife and I farm our own corn and soybean crops within the Niemann family farming operation. We also own and manage SkyShare, LLC which is an aerial application business that provides custom application of crop care products via aircraft. My family and I have enjoyed the challenge of it all and I am glad to once again call DeWitt home. 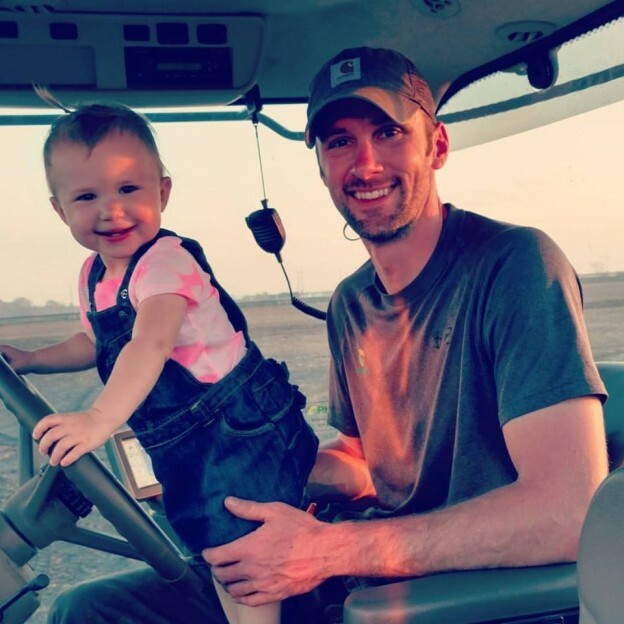 This entry was posted in Community Insights, DeWitt Delivers, Look Local First and tagged Agriculture, Business, City of DeWitt, DeWitt Delivers, DeWitt Iowa, farming, SkyShare on March 15, 2017 by admin.